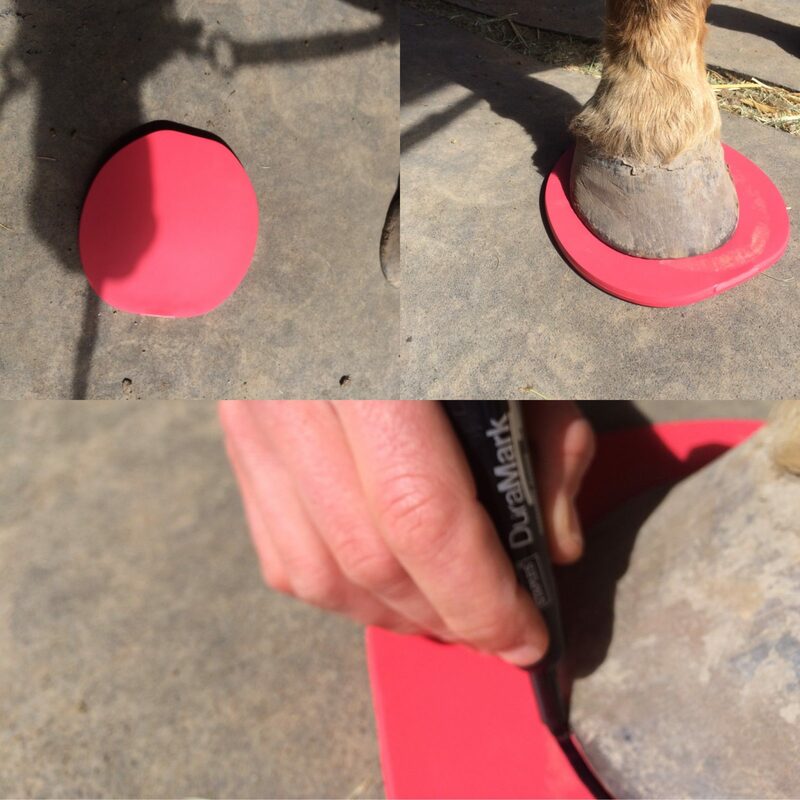 Get a set of our new Comfort Pads for your hoof boots and feel like you're driving down the freeway with no lines? Allow me to give you a couple of ideas for cutting them to get a perfect fit every time. Obviously, if the pad you are replacing is in decent shape you can use it as a template for the new one. Simply trace around the pad and cut along the line. 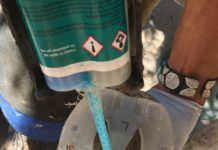 If your old pads are toast or if you haven't cut a set for a new set of boots you'll need a little help from your horse. 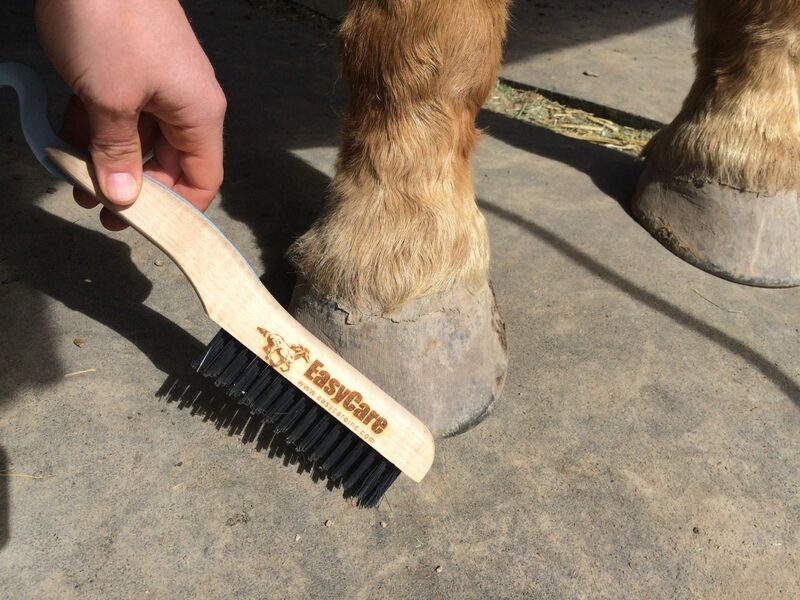 Clean those hooves (try our Wire Brush Hoofpick yet?) and stand your horse squarely on a clean flat surface, even a piece of cardboard will cut it if you don't have a concrete slab at your barn. Place your new comfort pad on the ground. 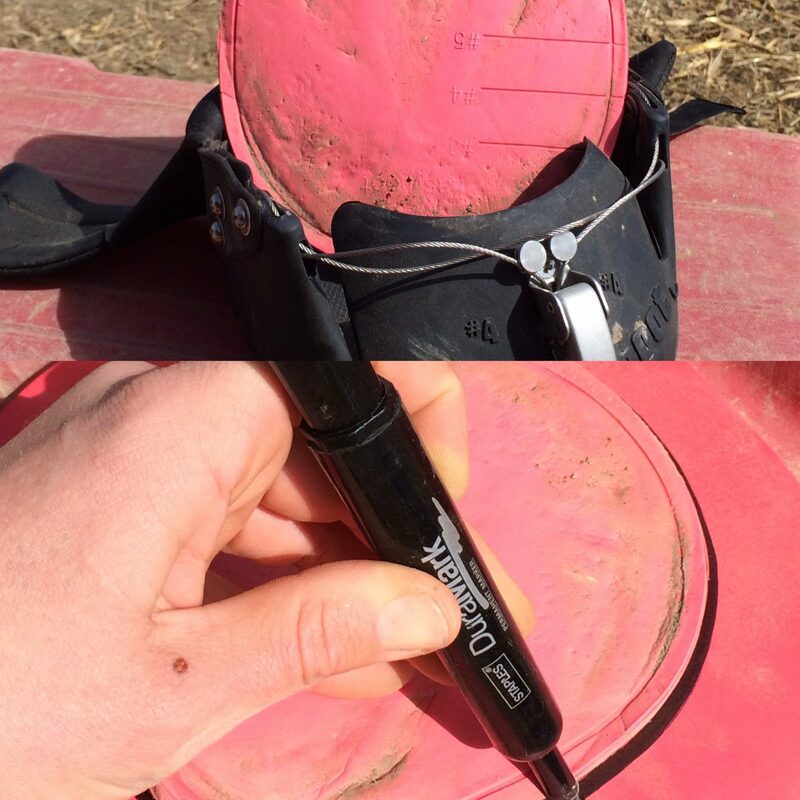 Pick up the first foot and place it down centered on the pad. It may help to have an assistant hold up an opposite leg so your horse stays put. Trace an outline of the foot onto the pad using a marker or ball point pen. 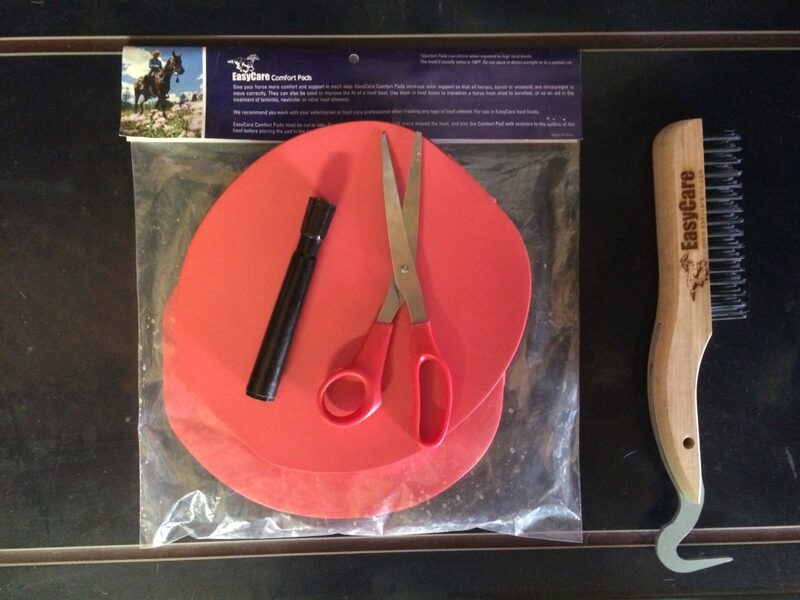 Once you get your pad cut out, you can make your own reusable template out of cardboard or flexible plastic sheets. 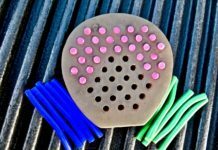 Just trace the already cut pad onto your material, cut it out, label which boot it matches, and stash it away for next time. 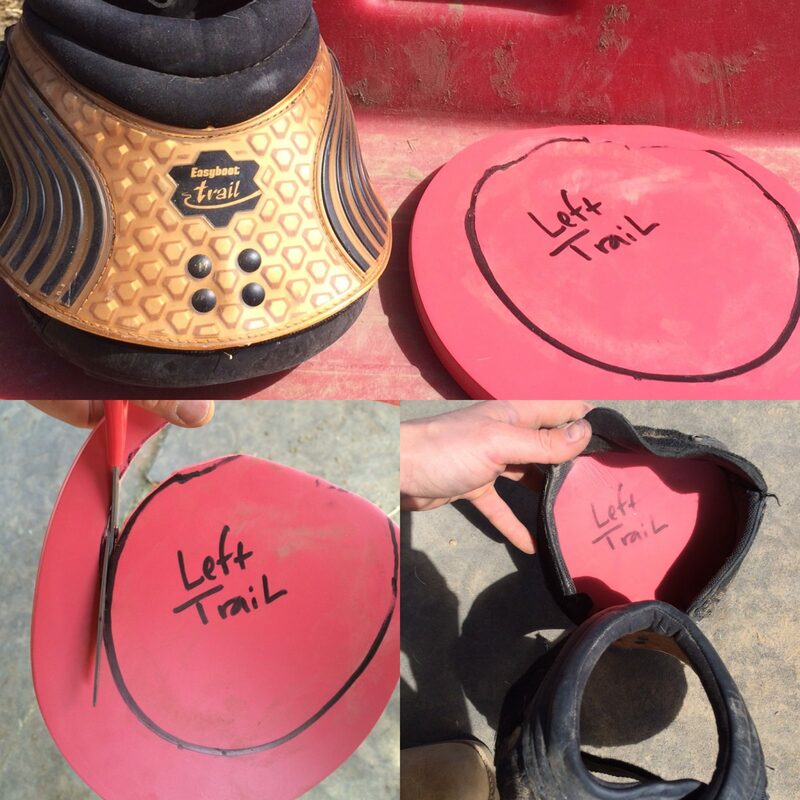 So there you have it; two simple ways to cut a perfectly fitting comfort pad every time. 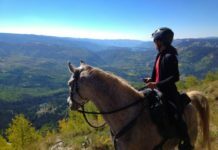 Now get out there and ride!